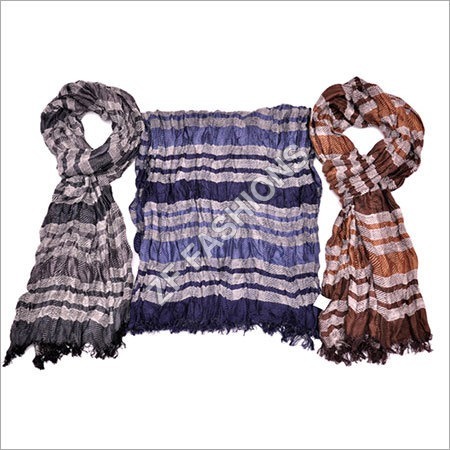 A scarf is a rectangular fabric available in solid or pattern design. To add a strong element of style, men are also tying scarf around their necks. 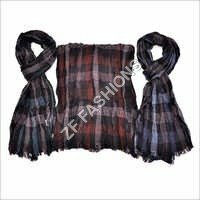 Men scarf are in fashion for long and it has no scope to go out of fashion, as these are used by military people, celebrities to a common man. The different drape style men adopt are drape, once around, over hand, reverse drape, parisian knot, fake knot, reverse drape tuck, reverse drape cross, twise around and four in hand. If you are amongst those who havenât wore a scarf ever, then think again. Stand out in crowd by buying a scarf today and style in a way you like. These scrafs are draped by men for styling or protecting themselves from cold winds. 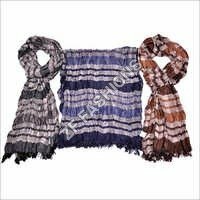 The pattern of scarfs we have listed are simple with subtle colors.